Elizabeth Ceperley is a PhD student in the Department of Geoscience and studying Quaternary paleoclimate and glacial geology. Liz earned a BS in Geology from Beloit College and an MS in Geological Sciences from the University at Buffalo. 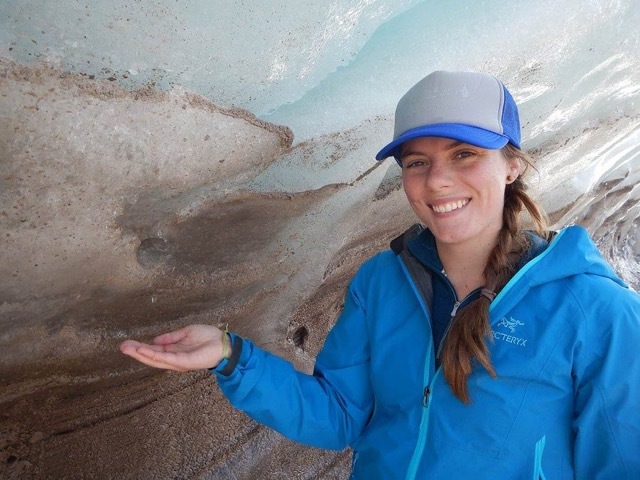 Her PhD research spans the Arctic and North America, looking at the dynamics of the Laurentide and the Greenland Ice Sheets on varying timescales. She is using 10Be cosmogenic dating to constrain Holocene fluctuations of Petermann Glacier in Northwest Greenland; and Stateside, she is using the geochemistry of sediments to examine the rerouting of the Wisconsin River during the middle Pleistocene (~ 1 million years ago). More about Liz and her current projects can be found at here website. Cameron Batchelor is a PhD student in the Department of Geoscience studying Quaternary paleoclimate and geochemistry. Cameron earned a B.S. 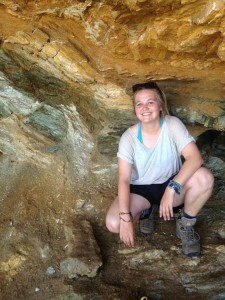 in Geology from Appalachian State University, where she conducted a senior thesis on U-Pb geochronology of Late Devonian rocks from Mongolia. Her PhD research involves studying speleothems from the Cave of Mounds, located in southwestern Wisconsin. She will be conducting high precision U-Th dating to further constrain the glacial history of Wisconsin, including growths and retreats of the Laurentide Ice Sheet during the past ~250 kyr. 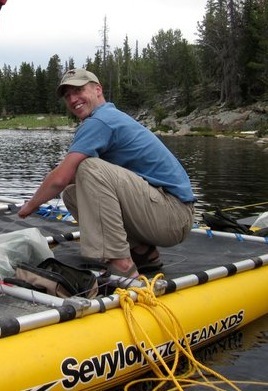 Jeremiah Marsicek is a postdoctoral researcher in the Department of Geoscience at UW-Madison. Jeremiah earned his B.S. 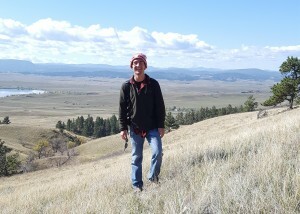 in Physical Geography from UW-Madison in 2008, and his M.S. (2011) and Ph.D. (2016) in Geology and Geophysics from the University of Wyoming working with Dr. Bryan Shuman. 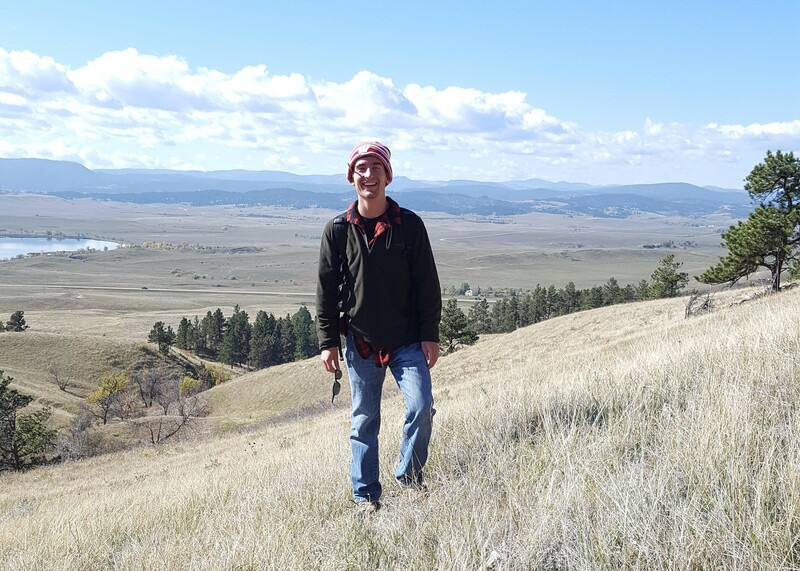 Jeremiah’s Ph.D. work involved developing statistically-robust paleoclimate reconstructions based on >1600 fossil pollen datasets from Europe and North America to understand how gradual and abrupt changes fit into hemispheric patterns of climate change. During Jeremiah’s M.S. work, he evaluated the drought history using lake sediments on Cape Cod to test the effects on vegetation changes using ground-penetrating radar (GPR), grain size and loss-on-ignition (LOI) analyses, radiocarbon dating, and fossil pollen data. 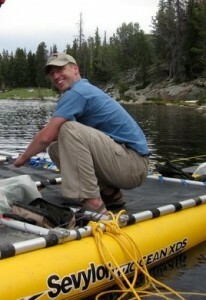 Jeremiah’s postdoctoral research at UW-Madison involves developing detailed reconstructions of regional and global moisture and temperature changes across the world over the last 11,000 years, using the data to better inform existing and ongoing climate modeling efforts to provide quantifiable solutions to ongoing data-model disparities. More about Jeremiah and his current projects, research questions, and publications can be found on his website. Andrew Belot is a BS student in the Geological Engineering Department. Andrew's undergraduate research in the Marcott lab uses cosmogenic surface exposure dating to help determine the timing of glacial retreat in central Wisconsin prior to the last glacial maximum. Melissa Reusche (MS 2017; Hess Corporation). Holocene glacial history of the Petermann Glacier in Northwest Greenland Greenland.